The resurrection of Poland came partly thanks to the United States, and the effective support of the President, Thomas Woodrow Wilson, Ignacy Jan Paderewski once admitted to himself. The US was the first to recognise the Polish state, after 123 years of servitude. On January the 29th, 1919, both countries established diplomatic relations for the first time, and on May the 2nd, American politician and diplomat, Hugh S. Gibson, submitted the credentials to the Polish authorities, becoming the first representative of the United States in Poland, with the rank of extraordinary and ministerial plenipotentiary. 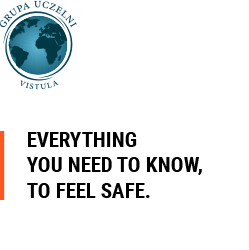 On the hundredth anniversary of those important events, the Institute of International Relations at Vistula University, invites you to a scientific conference. 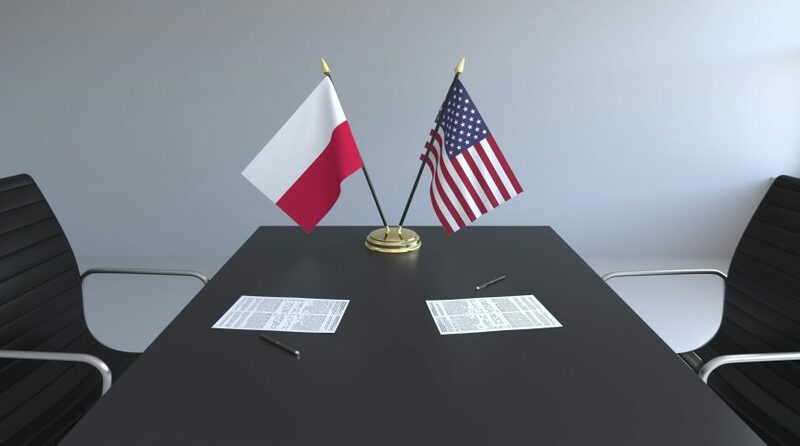 The lectures on the Polish-American relations in the years,1919-2019, will be presented by scientists from Vistula University, Wrocław University, Łódż University, and Warsaw University. In the presentations, and during the debate, mutual political-diplomatic, economic, cultural, and Polish diaspora relations will be discussed. Paderewski, R. Dmowski and President W. Wilson on the issue of Polish independence. Polish-American relations in the inter-war period. Poland – USA relations during the Second World War, and during the Cold War. Polish-American relations in the years, 1989 – 2019. April the 9th, 2019, at 10:00 am, hall 2A.